There are some unavoidable mishaps in life that our cleaners Kensington can deal with. Spilling drinks on the carpet, for instance. While this is unfortunate, it isn’t the end of the carpet completely. Our cleaning company has a team of skilled carpet cleaners based in Kensington, W8 which use the most advanced cleaning technology to ensure that any sort of dirt, stain or mark can be removed from your carpet. Not just with carpets, either - we also provide rug cleaning, no matter what sort of rug you have. Our carpet cleaning mission, when we are hired to do a job, is to satisfy the customer completely and get their carpet clean. Our Kensington upholstery cleaning company offers a wide variety of services. Included among them is our sofa cleaning service in Kensington. If you have a seemingly indelible stain on your upholstery, there’s no need to panic. Our upholstery cleaning service across W8 can deal with all sorts of unfortunate stains which have embedded themselves in a variety of fabrics. We have the equipment and methods to deal with them all, no matter what they may be. Having your upholstery clean is an important part of a great looking home and we want to make sure our clients are as house proud as they should be. The end of lease cleaning process can seem like a nightmare and a potential waste of money. Some landlords are not satisfied with anything other than the most comprehensive cleaning job, and will go to any length to knock money off your well-deserved deposit. Don’t let this happen to you by booking our end of tenancy cleaning service around Kensington, W8. It is well known that our cleaners are willing and able to get the house up to scratch for even the most meticulous landlord’s approval. Save yourself time, money and effort by getting our company to handle your move out cleaning. Hiring our domestic cleaning services in W8 area is no-where near as expensive as people assume it to be. It’s no longer the luxury of the rich homeowners with several house staff. Our home cleaning service in Kensington is affordable enough for anybody to benefit from. Working with our Kensington cleaners for just a few hours a week is enough to make your home sustainably clean and it won’t cost you a fortune, either. Everyone wants their home clean, but not everyone knows how easy it is. Get in touch with us for an explanation of our Kensington domestic cleaning services and prices - you will be surprised. The house cleaning business has seen a substantial increase in the past decade. This is because people are undertaking more hours at work as the cost of living rises, leaving them little to no time to clean up and enjoy themselves simultaneously. Our home cleaners in Kensington, W8 are an affordable and effective way to give yourself freedom away from cleaning, which can be a time-consuming and uninteresting task. 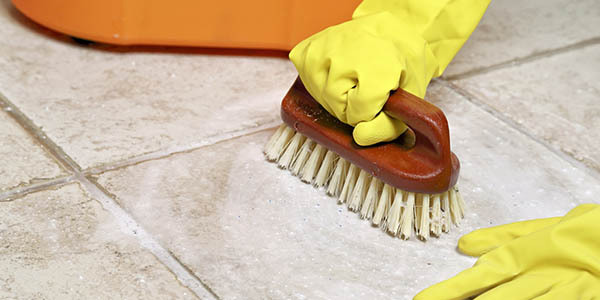 To have your home clean, it’s easier than you think. Our cleaners W8 are just a phone call away and we are absolutely certain you won’t regret the decision to call. Having an untidy office is one of the worst mistakes an employer can make. It has two problems; for one, it makes it difficult for employees to get on with their work efficiently. Stacks of paper work, things all over the floor, bins overflowing. All these things are hazards and distractions. 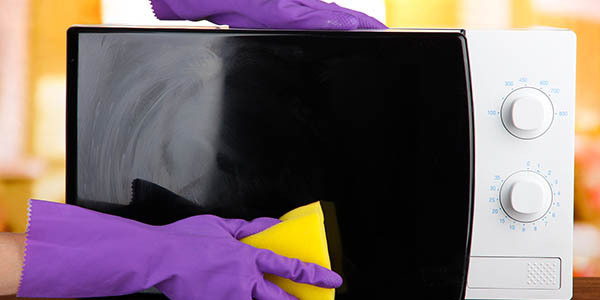 Get better results with our office cleaning services around W8. The second reason is that it looks unprofessional! Another important point why getting your office clean in Kensington is vital. See what an industrial cleaning could do for you. Don’t delay and call our cleaners Kensington, it could save you a lot of money over time. 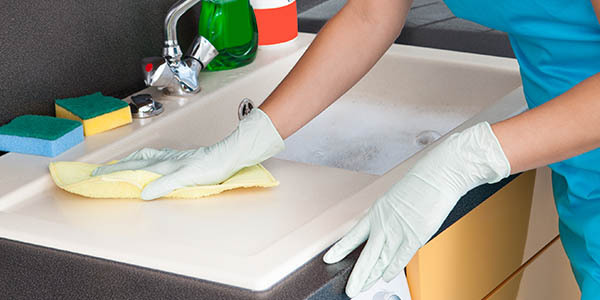 Trust our cleaners Kensington to give you excellent services at even more excellent prices! Call us and book the best deal! I had a party at my house and I was really worried about the cleaning the next day - especially on a hangover! My carpets are a cream colour and I was worried about my friends spilling drinks. Luckily, I called Cleaners-Kensington to take care of everything for me the next day. They made my carpets look better than new so I really had nothing to worry about! Will certainly be using their carpet cleaning services for my next party! What I liked the most about Cleaners Kensington was that I could trust them and was very happy leaving them in my house to get on with the work. They didn't need any babysitting and communication in their company was definitely spot on as their cleaners got on with the work right away. Description: Calling us on 020 3744 3567 is the first step to getting the clean home you desire. Wherever you live in Kensington, W8 hire us and get amazing results. Copyright © 2013 - 2015 Cleaners Kensington Ltd. All Rights Reserved.